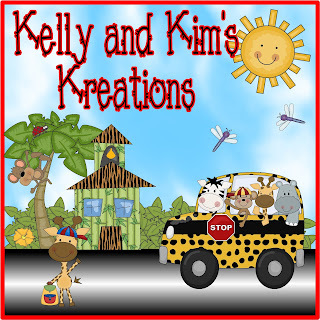 Kelly and Kim's Kreations: Celebrating the 4th with a SALE!! Happy 4th of July everyone!!! We hope you enjoy the day with family, friends, and fireworks. 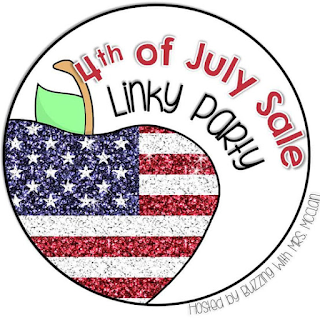 Today we are joining up with Buzzing with Mrs. McClain and many other TpT sellers to bring you even more to celebrate!! Everything in our store is 20% off! This is a great day to grab one of our classroom decor packs and get a jump start on the next school year. We have two classroom decor packs in our store: Welcome to the Jungle and Under the Sea! You can also get our newest product: Word Wall Words. This item is packed with words for your word wall! 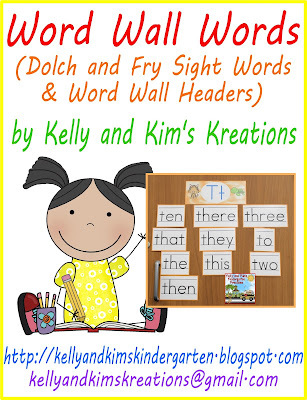 We have included words from the Dolch List as well as the Fry list for kindergarten, 1st, and 2nd grade. There are even a few 3rd grade words thrown in too. We have also included headers for each letter of the alphabet that are very colorful and engaging! 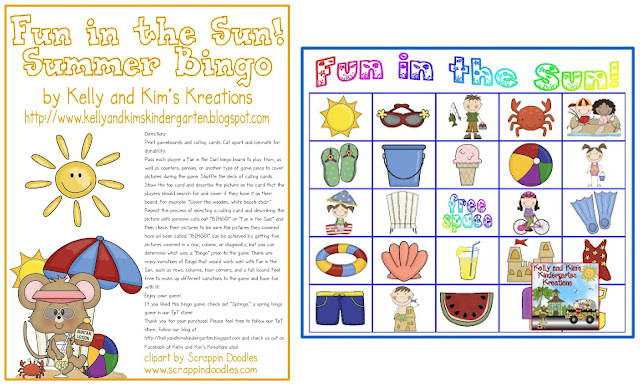 We also have our weekly Markdown Monday Linky going on where our product, Summer Bingo! is only $.80 for today! Wow!! That is a great deal! We have many more products in our store, so come on over and take a look! We hope you have a great day celebrating America's birthday!